Hublot - Facebook has started giving me watch suggestions! Facebook has started giving me watch suggestions! They know everything! 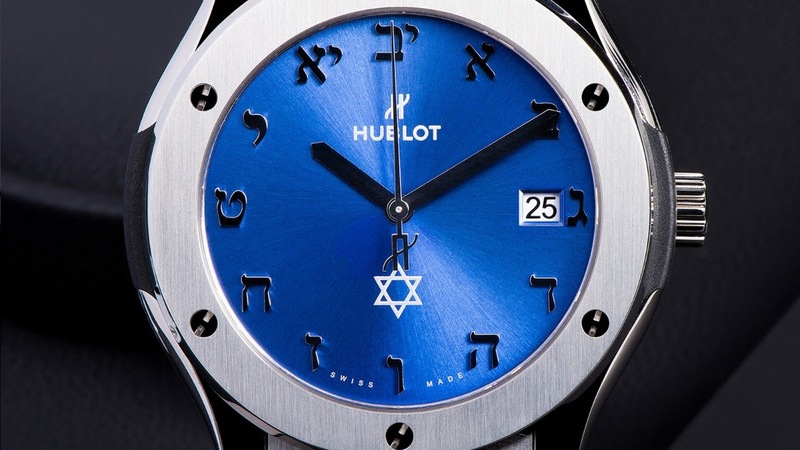 Here's what they suggested, an LE Hublot I hadn't seen. It's interesting having Hebrew markers, for the 70th anniversary of the state of Israel. Shalom to my fellow Jewish friends! Of all watches...why did they think it needed the date window on this? I've really chilled out on date windows lately, but the way they squeezed the standard date wheel next to the Hebrew marker...why? Ha, I noticed the same thing but didn't want to complain about date windows!